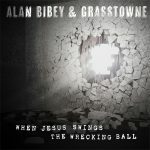 Mountain Fever Records is pleased to bring you a brand new single from Alan Bibey & Grasstowne. “When Jesus Swings The Wrecking Ball” was written by Donna Ulisse and Rick Stanley and tells what happens when one builds their life on the foundation of sin. The song states that if one asks, Jesus will destroy that sin. 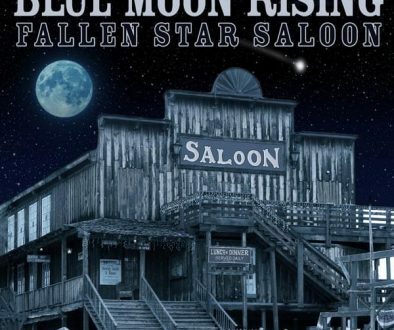 The tune opens with very catchy finger picking on the guitar and follows with the quality vocal from Alan Bibey and trademark harmonies that make the band a household favorite. Alan’s mandolin brea affirms why he is a bluegrass standard – he always delivers outstanding music. Grasstowne is made up of Alan Bibey with lead vocal and mandolin; Zak McLamb on bass; Laura Orshaw with fiddle and vocals; Mike Bentley on guitar and vocals; and Justin Jenkins on the banjo. 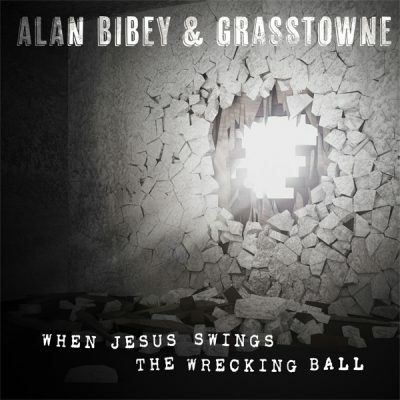 Fans can listen, stream, and download “When Jesus Swings The Wrecking Ball” here. 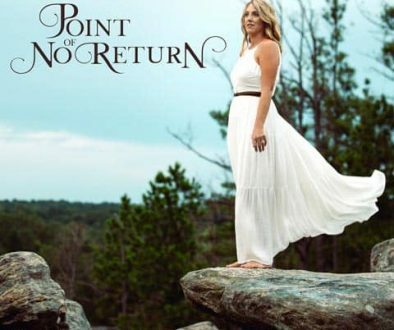 It may also be requested on gospel and bluegrass stations. IT’s Release Day! You’ve Waited and Amanda Cook Delivered!